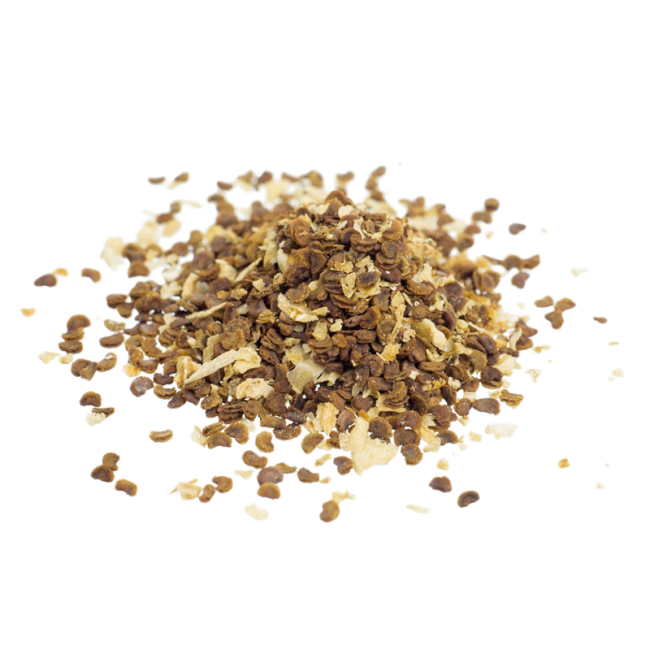 Contains 20 Kanna (Sceletium Tortuosum) seeds. In hermetically sealed packaging. Succulents like Kanna are easy to maintain, both inside (in a pot) and outside. The cultivation of Kanna is comparable to the cultivation of cacti. To cultivate the plant, you first sew the seeds in some soil for cacti or succulents, gently pressing them into the soil. You then place them in a warm and bright spot. Make sure the soil doesn’t get too damp: this might cause rot. After approximately two weeks to two months, the seeds should start to sprout into seedlings. Kanna is originally from South Africa, so it’s used to lots of light and little water. It thrives in warm places with plenty of natural light. Water the plant sparingly and use a pot with a hole in the bottom, so the water can seep through. Kanna grows think, fleshy leaves and pretty yellow flowers when in bloom. No need to only grow Kanna for its effects: it also makes for a nice ornamental plant for your living room or balcony. Kanna is a succulent plant. The leaves are usually fermented and dried before use. It’s then ready to for brewing, smoking, chewing or sniffing (in powder form). Kanna, Sceletium Tortuosum is a small succulent that originates in South Africa. 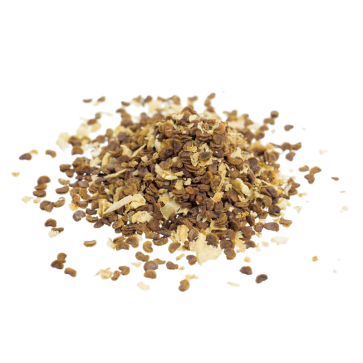 For centuries, Kanna was used by indigenous hunters and gatherers as a medicine and for rituals. Warriors chewed on Kanna after hunts or battles to alleviate their fear and depression. People who needed to have a tooth pulled out also chewed some Kanna to soften the pain. The Dutch who interacted with the native peoples of South Africa called Kanna ‘kaugoed’ or ‘chewing stuff’. 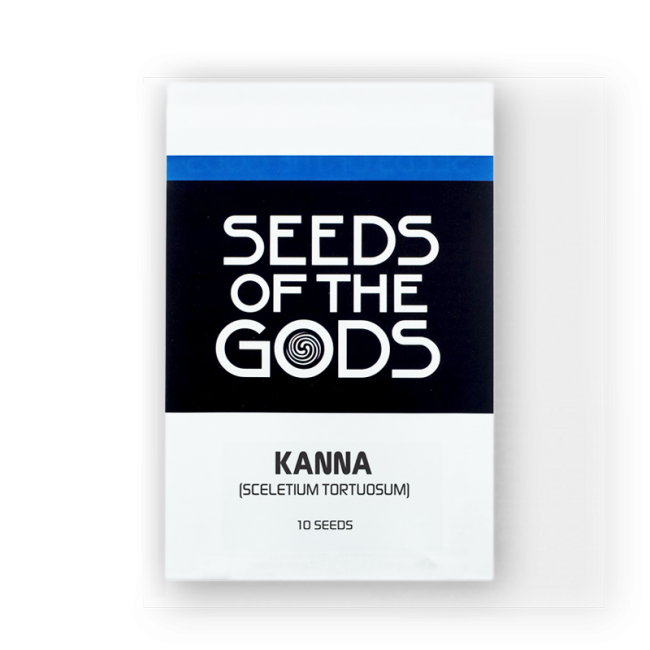 In the West, Kanna’s uplifting effects are put to use to treat anxiety and depressions. Some psychiatrists prescribe Kanna in capsules as a natural antidepressant.